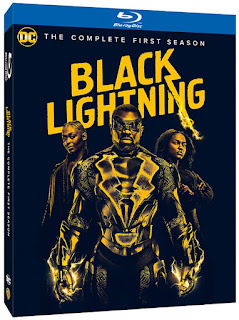 I admit that I had never even heard of Black Lightning before this tv show even aired but it is a something that my husband and I would watch. 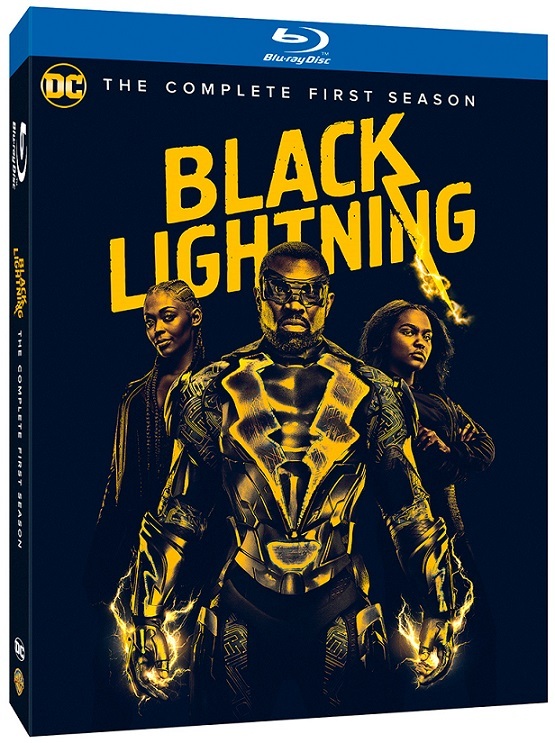 We started watching the first episode on Friday and we were so hooked that we watched the first half of the show on Friday and if it weren't for the fact that we had a busy weekend we would have watched the rest on Saturday. Anyway, this show was so good. It is action packed with great story, great acting and awesome effects. The season finale was ok but I was hoping for more. All in all I did enjoy the show. I am giving this a 4 out of 5.